The place of faith and the role of the faithful in U.S. politics are often misunderstood and neglected. These religious dimensions generate confusion and conflict, and they are changing and challenging religious communities, political leaders, and parties. 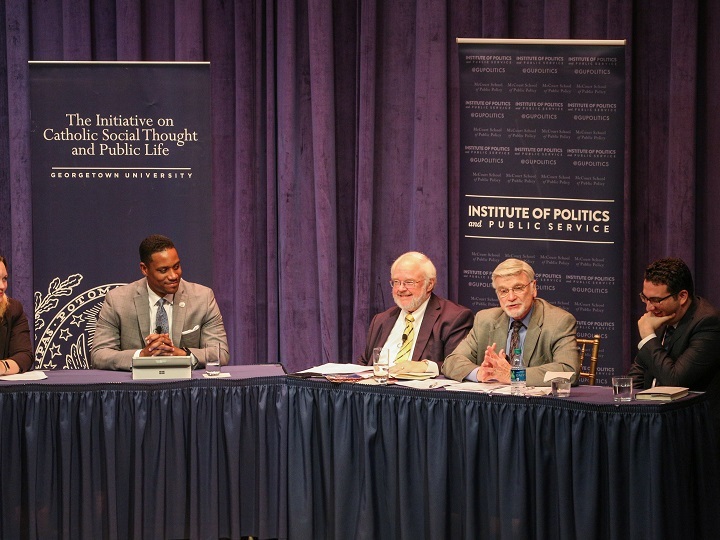 This was the third of three roundtable discussions on “Faith and the Faithful in U.S. Politics” and focused on the role of religious voters and communities within the Democratic Party. 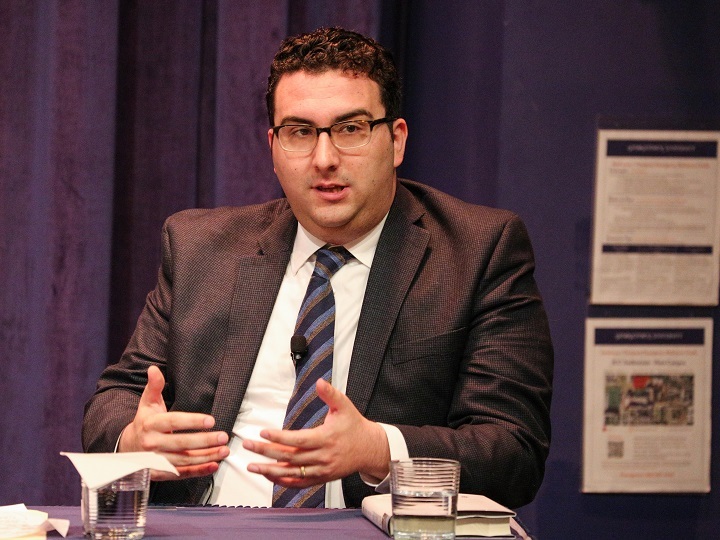 It offered an analysis of the “religion problem” facing the Democratic Party and the role of evangelical, Catholic, African-American, and Latino religious communities. Does the Democratic Party have a “religion problem”? Are pro-life Democrats, many motivated by faith, welcome and respected as an integral part of the party? What are the impacts and influence of African-American and Latino voters who are both Democrats and deeply religious? Is the Democratic Party reaching out to religious voters, making moral arguments for policies which reflect religious values? Or is the party building a different coalition which relies primarily on secular and other constituencies? How can religious convictions on human life and dignity, a priority for the poor, and protection for immigrants and religious freedom be advanced in the Democratic Party and in a pluralistic and increasingly secular society? 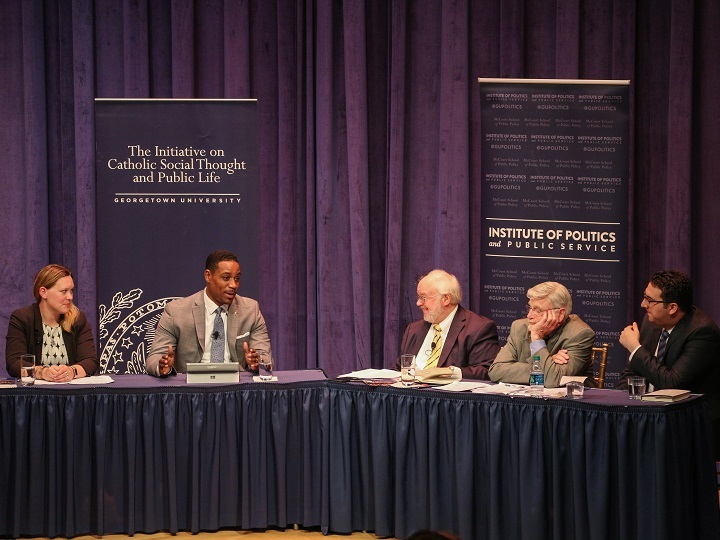 This Dialogue and series was co-sponsored by the Initiative on Catholic Social Thought and Public Life and the Institute of Politics and Public Service at Georgetown University and was supported by the Democracy Fund. Justin Giboney is an attorney and political strategist in Atlanta. 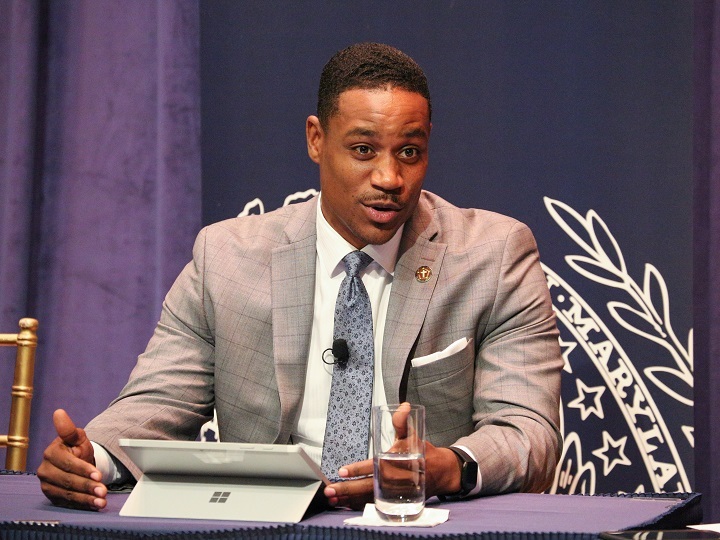 He is the co-founder and president of the AND Campaign, a coalition of urban Christians seeking to bring the compassion and convictions of the Gospel to politics and the Democratic Party. Maria Teresa Kumar is the founding president and CEO of Voto Latino and an MSNBC contributor who was named one of the 20 most notable Latinos under 40 by PODER Magazine. Cecil Roberts is a sixth-generation coal miner and the elected president of the United Mine Workers of America. He is a vice president of the AFL-CIO and a member of its executive council. Michael Wear is the founder of Public Square Strategies. 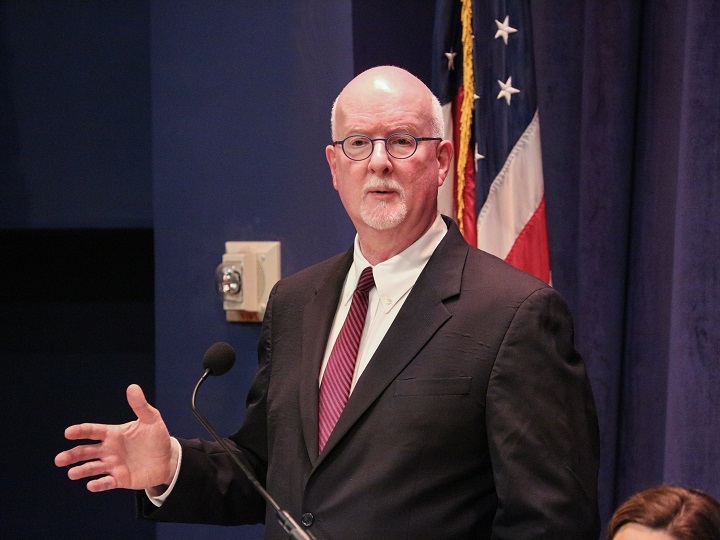 He directed faith outreach for President Obama’s 2012 re-election campaign and served in the White House Office of Faith-Based and Neighborhood Partnerships, the subject of his book Reclaiming Hope: Lessons Learned in the Obama White House About the Future of Faith in America (2017).